The Vanderbilt Hustler began as a weekly campus newspaper in 1888. “Published without faculty approval or review, the newspaper was sharp, critical, deliberately controversial,” Paul Conkin said of the paper in his 1985 Gone With the Ivy: A Biography of Vanderbilt University. “It aired issues on all sides, freely criticized faculty and the board, entered enthusiastically the debate over McTyeire’s successor, and was a sounding board for student complaints.” The paper came under control of Vanderbilt Student Communications in 1967. In 1998, The Hustler became financially independent by declining activities fee subsidies. Following the 2015-2016 school year, the VSC Board, with support from The Hustler staff, voted to move The Hustler solely online. The move sought to allow for a greater focus on content production and technological advancements, while looking to get ahead in a direction the rest of the field seems headed. 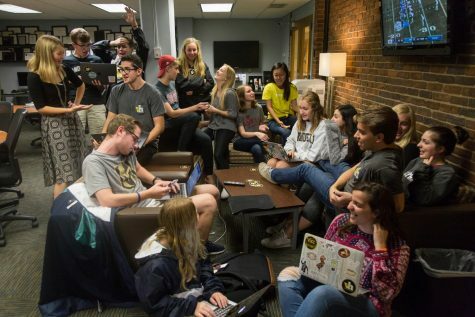 The Vanderbilt Hustler serves as a news source for the goings on of campus, a forum for students’ perspectives and a lens into what life is like at Vanderbilt. 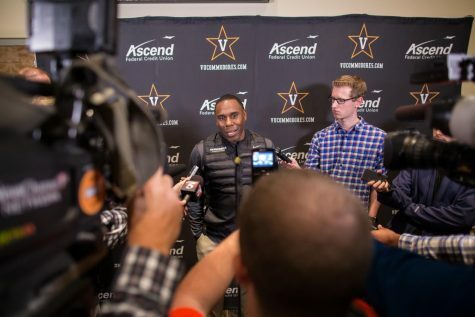 We follow trends, report on breaking news, keep tabs on sports teams and provide the Vanderbilt community with the context they need to form informed opinions about issues and changes on campus. A completely student-run publication, the Hustler is housed under Vanderbilt Student Communications, an organization that is independent from the University itself but is housed on campus. Our home is in the newsroom, Sarratt 130, which we share with the other media organizations on campus. The Hustler’s content is divided into six sections, each of which is run by an editor and staffed by Vanderbilt students. There’s no application process to join the Hustler–it’s open to any interested Vanderbilt student. The Campus section provides information about university changes, announcements, initiatives and influential on-campus events. 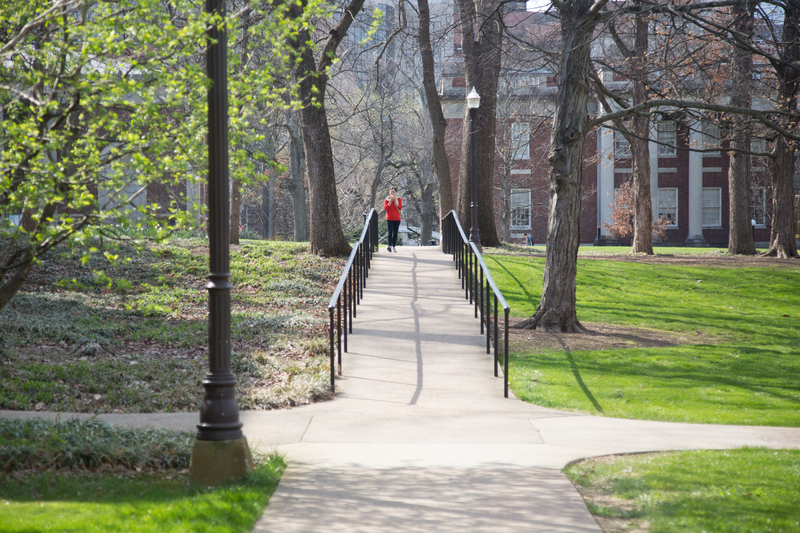 The Campus staff maintains close connections with important campus players, including administration, student government and other student leaders, faculty and staff to ensure they are reporting on the most important news and incorporating several perspectives and angles. Beyond describing the “what,” they set out to answer the “why” and the “how” questions, investigating the behind-the scenes-information and providing a holistic view of current events. The Opinion section offers a platform for students to express their views, reactions and suggestions. 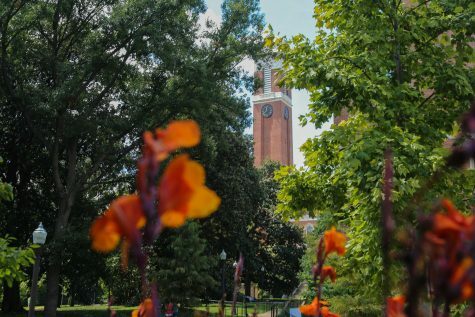 The opinion staff is composed of a diverse group of students who thoughtfully analyze Vanderbilt affairs, policies and campus climate and offer their input in a concise, constructive manner. Additionally, any Vanderbilt student (undergraduate or graduate), faculty or staff member is encouraged to submit their own opinion pieces, letters to the editor and reactions to previous pieces for review by the opinion editor and for possible publication as a guest piece. 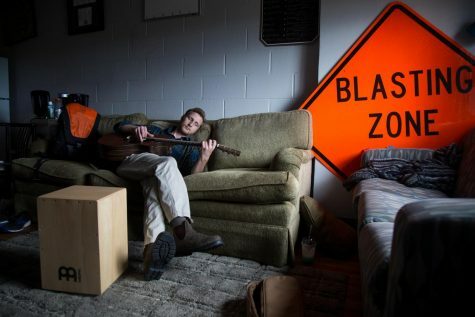 The Life staff keeps it “fun and flirty,” bringing you updates about entertainment, fashion, food, music and more, both on campus and around Nashville. From “plan your week” and “plan your weekend” posts to restaurant reviews, fashion updates, fresh playlists, and suggestions for how to spend all that free time we know you have, the life staff does the hard work of keeping up with always-evolving trends for you. The Voices section is composed of bi-weekly columns written by students with expertise in everything from veganism to LGBT life to conservative values. 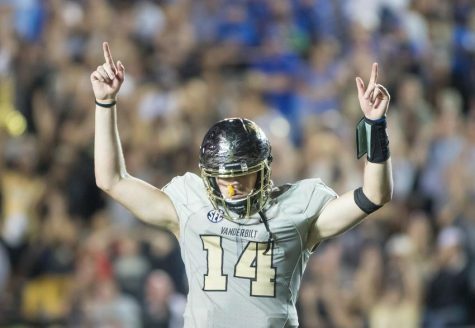 The Sports section aims to provide comprehensive and fair coverage of every Vanderbilt varsity sports team, keep the student body informed on their athletic teams, hold those in charge of Vanderbilt Athletics responsible for their conduct and tell the stories of student athletes that need to, and should be told. The Multimedia staff seeks to report on Vanderbilt-relevant news through visually compelling mediums. Staffers utilize photography and videography to cover events and tell stories. The Hustler’s header graphic was designed by Jessica Mo. Please click here to learn more about advertising with the Vanderbilt Hustler. All advertising is handled by Jeff Breaux, Assistant Director of Student Media and Director for Advertising for Vanderbilt Student Communications.